Traditionally used to help support symptoms of joint pain, high blood pressure, coughs, digestion, skin ulcers, gout and much more. Buy 1 for $14.35Buy 2 / Save $0.77!Buy 3 / Save $2.87! Sarsaparilla root is also known as S. officinalis and includes the and Mexican varieties. S. regelii is Honduran whereas S. ornata is Jamaican and considered to be the best health variety. S. febrifuga is Ecuadorian, and Indian sarsaparilla, Heinidesmus indicus, is an often-found adulterant that is considered inferior to the above varieties. The sweet, mild roots or rhizomes are used in herbal health and mostly affect the liver, stomach, and kidneys. Sarsaparilla is known for its alterative, heat clearing, anti-inflammatory, antipruritic, diaphoretic, and general tonic effects on the body. It is frequently prescribed for ailments that include skin eruptions, liver disorders, and various inflammatory complaints. Biochemical analysis has identified saponins, parillin, sarsaponin, glycosides, sitosterol, stigmasterol, essential oil, resin, sugar, and fat in sarsaparilla root. Sarsaparilla can be used to help support various kinds of eruptive skin disorders including psoriasis. 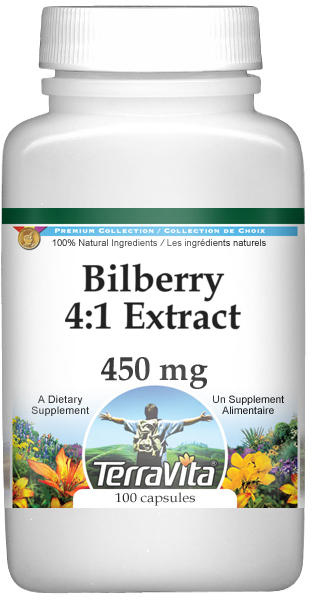 Also useful for liver disorders such as jaundice and gout. A good alterative for eczema, psoriasis and other skin problems is the combination of equal parts sarsaparilla root, sassafras, burdock root, yellow dock root, dandelion root and red clover. Make into a strong decoction using one ounce of the combination to a pint of water and take three cups daily. Results may be observed in two to four weeks. However, the diet will have to be adjusted and the herbal formula may need to be taken longer to achieve more lasting results. Dosage: Standard decoction, 6-15 grams; in liquid extract, 10-30 drops. It really helped with my psoriasis..have to take a few a day to see maximum benefit. will be ordering more in the near future..